After looking over my blog and thinking about the topics I want to discuss here, I realized I haven’t yet done a post about anything game related. Video games are one of the topics of FotoPhilm, and also a big part of my life. I am a tried and true, gaming nerd. So what better way to start a first gaming post then with Halo. 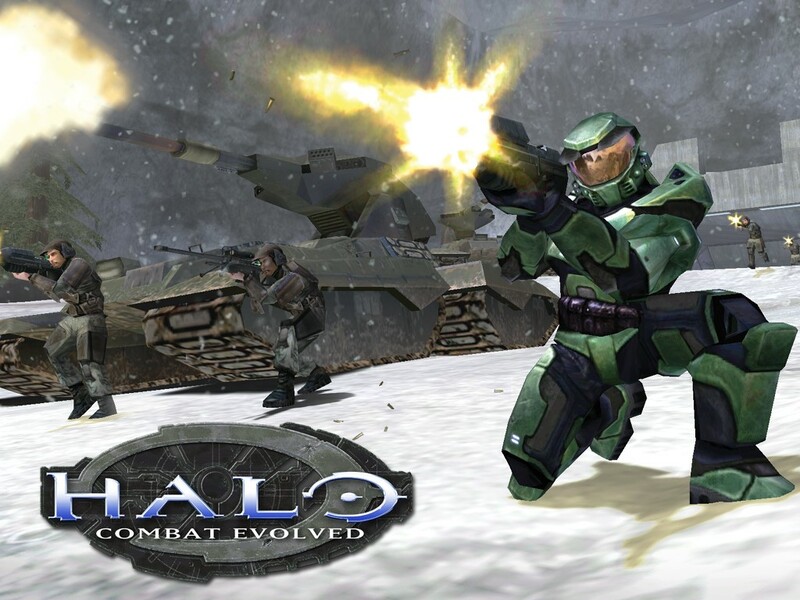 Halo: Combat Evolved was the first in the series, releasing along side the original Xbox in 2001. It’s scary how long ago that seems, but also how horrible the graphics were. We’ve come a long way since then. The first Halo game opened me up to a whole new world of gaming. It was really my first foray into the first person shooter genre, despite some old school Duke Nukem on the PC. The magnificent SciFi story of Halo drew me in, and has really inspired me over the years to create my own SciFi stories. I think this is why the Halo series is very near and dear to my heart. I’ve been playing it for more than ten years, and for a video game to have that kind of life cycle is a feat. 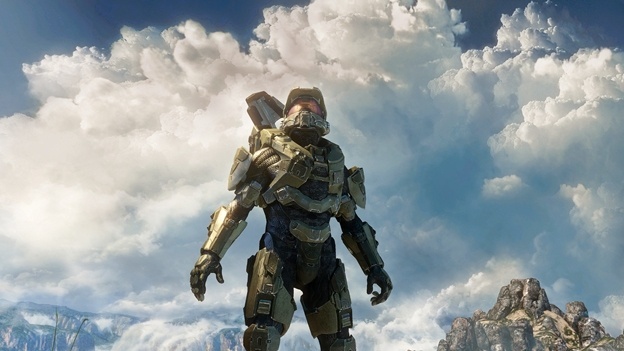 The main character of the series, The Master Chief, has become a gaming icon, much like Mario or Link from Zelda. Over the years there was word of a sequel. After Halo 2 released, everyone knew the game was a huge success and a trilogy was born. A few years later, after the Xbox 360 came out to the public, Halo 3 was announced. The excitement was palpable for this one. After a short break, fans got a smaller title in the Halo series called Halo 3 ODST. This was the first game in the franchise that didn’t have you playing as the Master Chief, but a different hero. ODST was a side story, taking place in between Halo 2 and Halo 3. 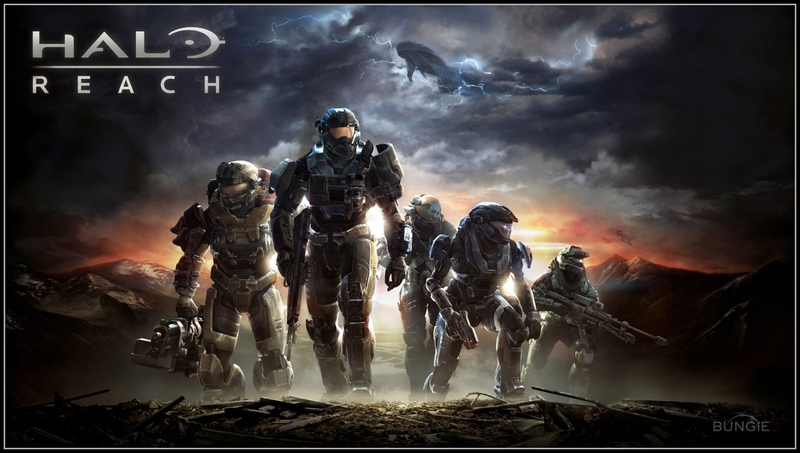 Finally, Halo Reach was announced by developer Bungie. The Master Cheif sat this one out again, and they told us it would be a prequel story, examining the events that happened before Halo 1. They also told their die hard fans that this would be the last Halo game produced by the company. After ten years of creating amazing games, Bungie decided it was time to let go, and move on to other adventures. But Halo was not dead. Microsoft knew the game was too much of a money maker for them to just let it go. So, they formed a new studio called 343 Industries, picked up the rights to the Halo franchise, and decided to surprise us all at their 2011 E3 conference with a Halo 4 trailer. 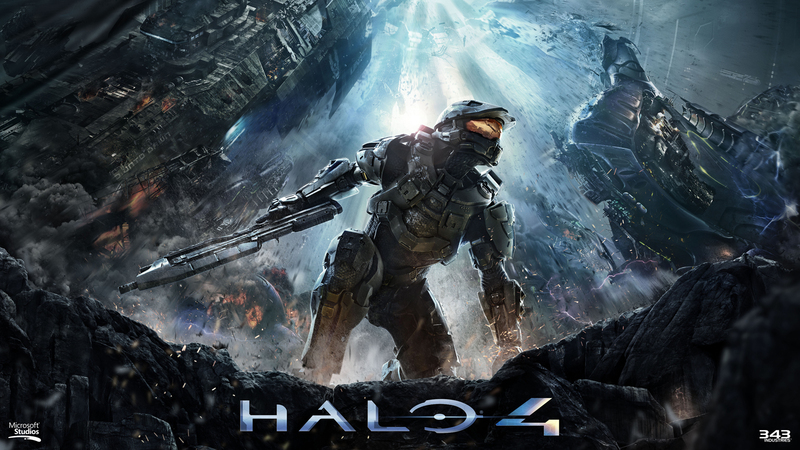 Halo 4 started a new trilogy, showing the return of The Master Chief and his A.I bff, Cortana. There were a lot of nay sayers after this announcement. Mostly people who wanted to see Halo be laid to rest and to move on. But I was ecstatic. I couldn’t be happier to see another Halo game, and they can keep them coming.